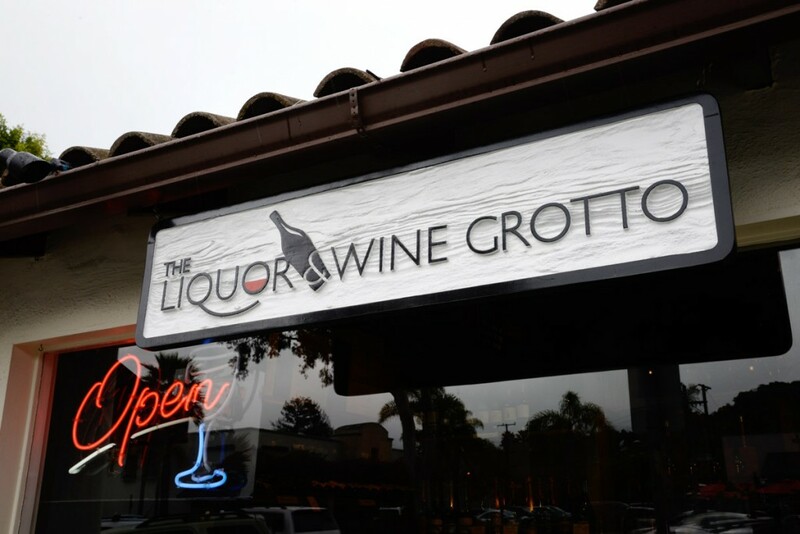 Welcome to The Liquor & Wine Grotto, Santa Barbara’s premier wine and liquor shop. 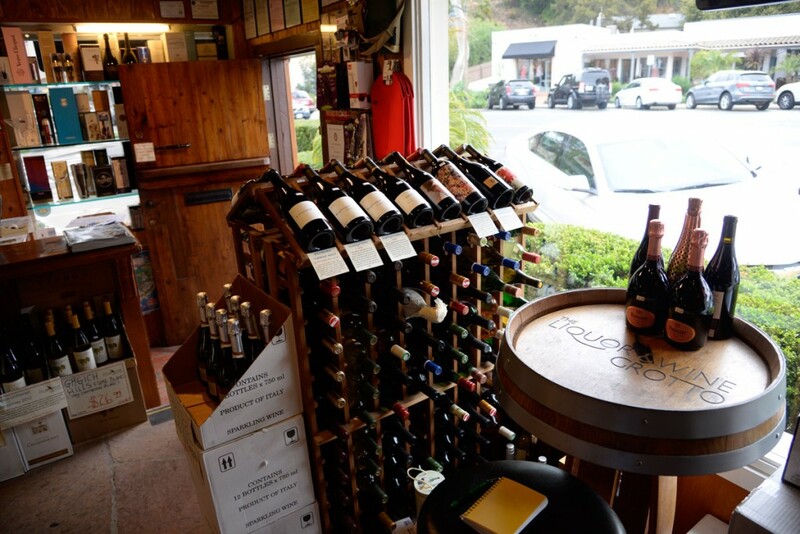 Owner operated by locals, certified Sommelier Brian Brunello and Jason Herrick. 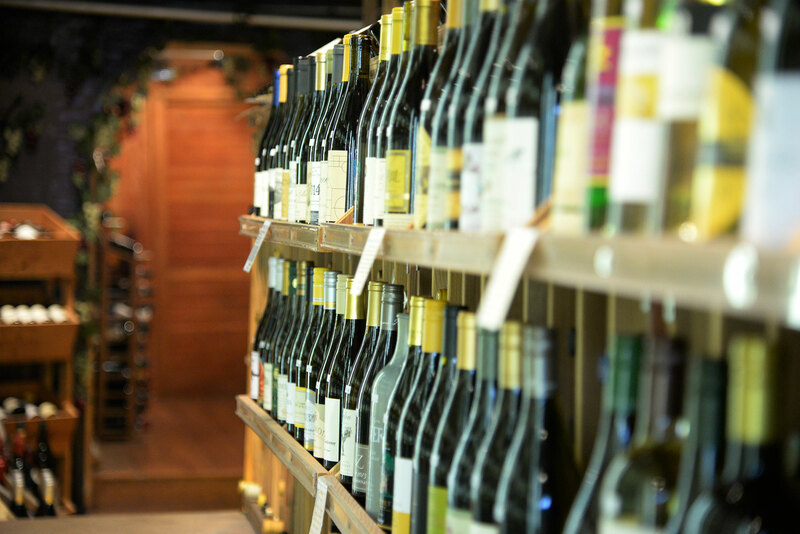 We specialize in quality, small production wines from around the world, with emphasis in California, French, and Italian wines. 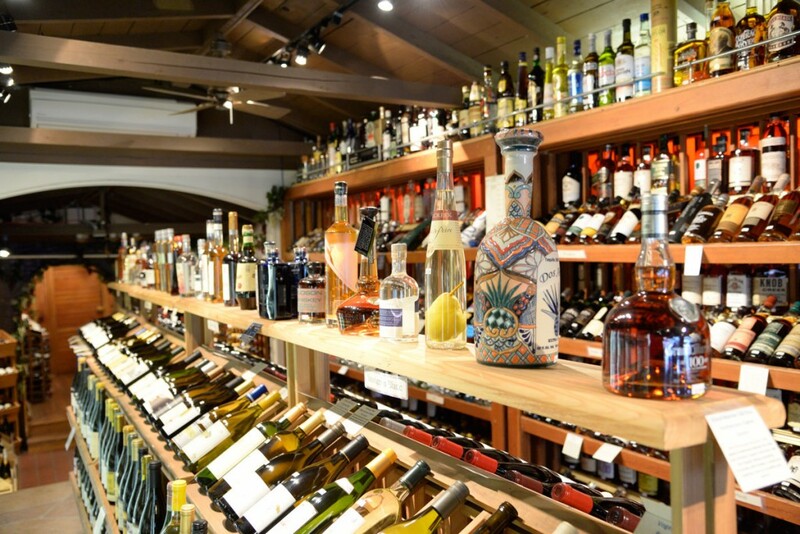 With well over 1,000 brands to choose from, we are confident we can help you find the perfect bottle. 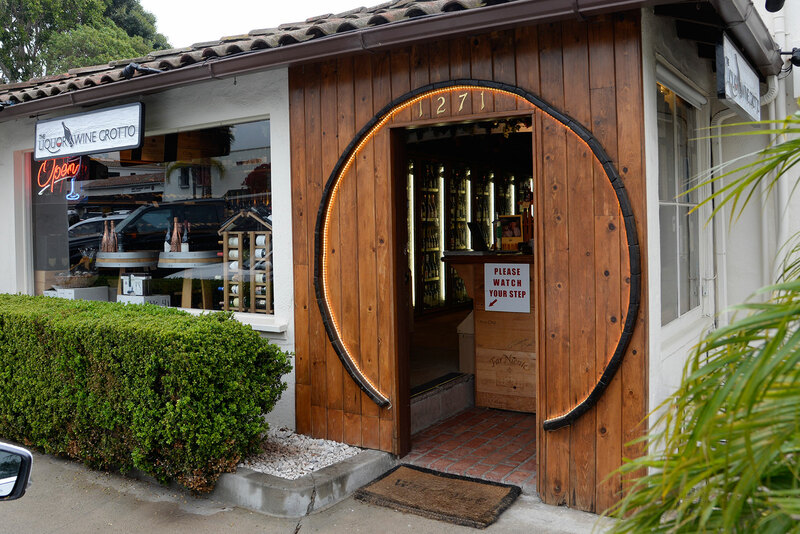 The door to Santa Barbara’s premier liquor & wine shop is always open! 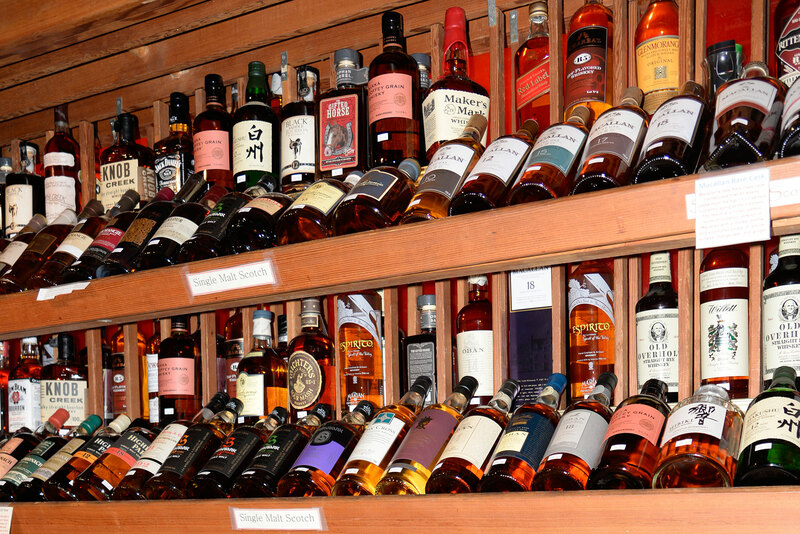 In the event we don’t have what you are looking for, we are happy to order it in for you. 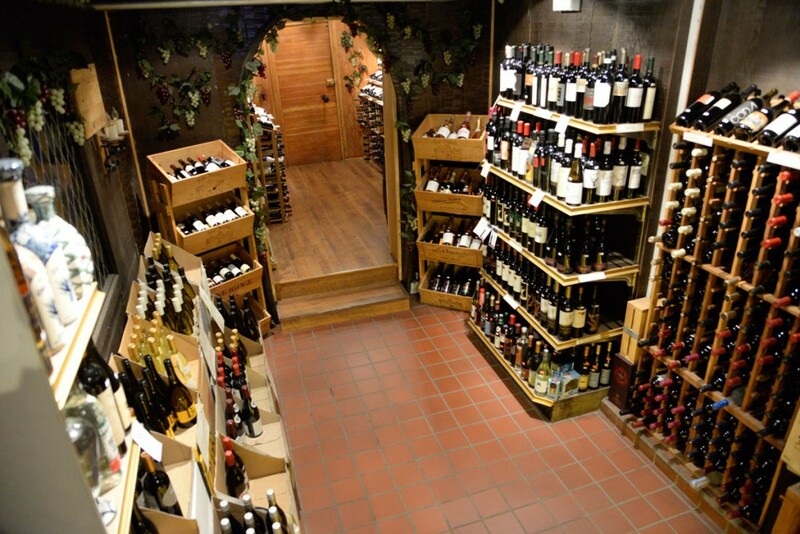 Rediscover a local classic and our commitment to customer service. 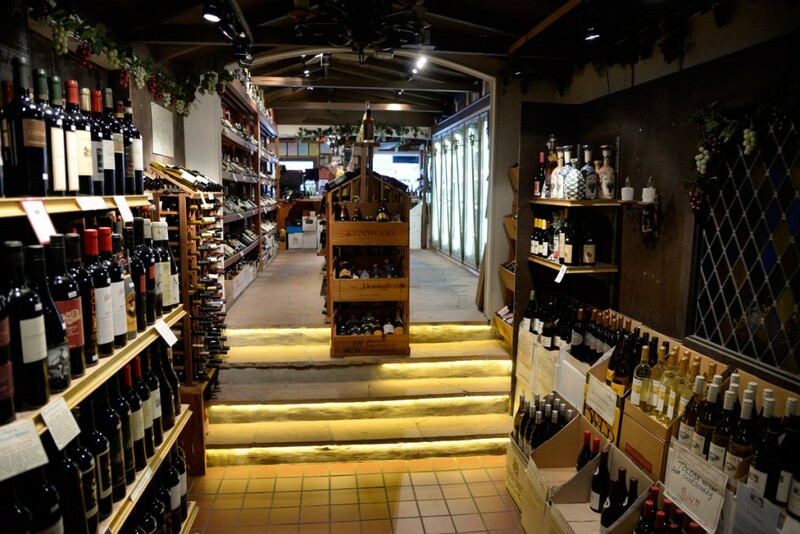 Choose from hundreds of wines and liquors. Get the best deals in town! 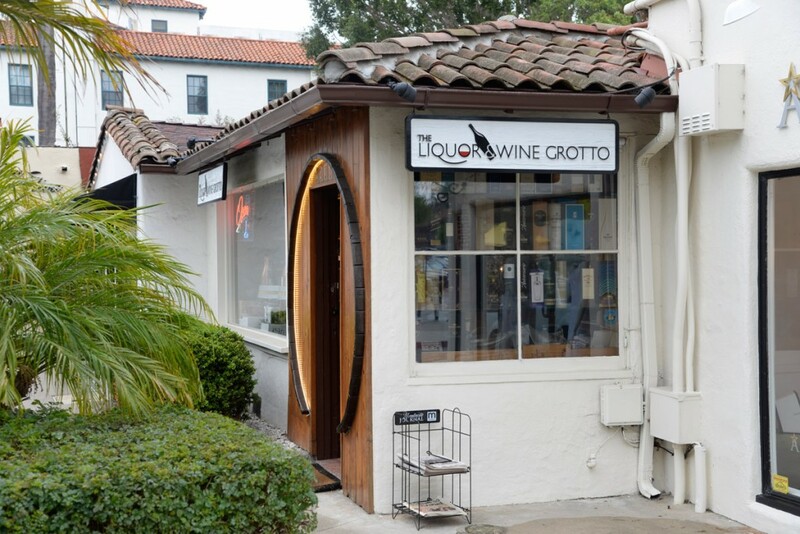 Montecito Vino © 2019. All Rights Reserved.